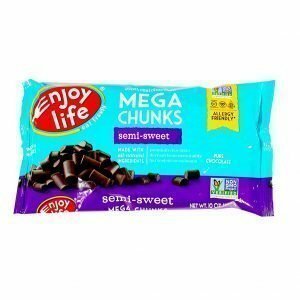 Enjoy Life, Mega Semi-Sweet Choc Chips (GF), 12/10 oz pkgs SALE PRICE!!! 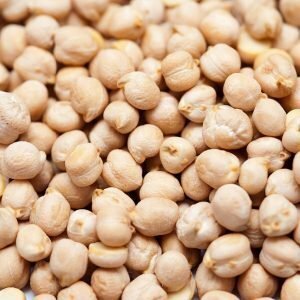 Garbanzo Beans (organic), 25 lbs SALE PRICE!!! 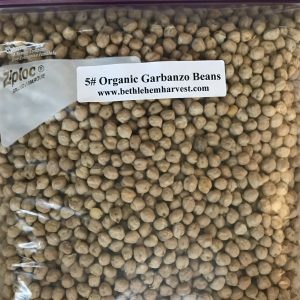 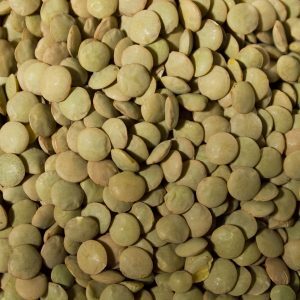 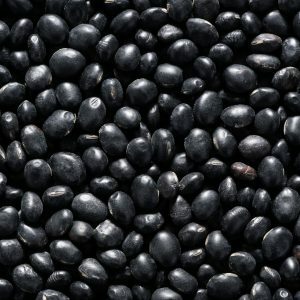 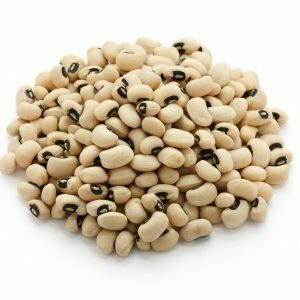 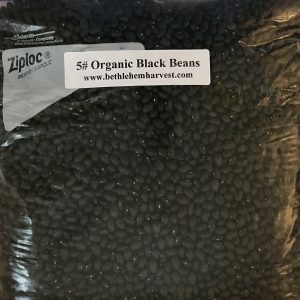 Garbanzo Beans (organic), 5 lbs SALE PRICE!!! 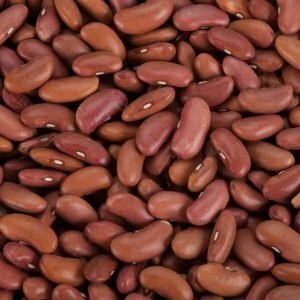 Kidney Beans, Small Red (org), 25 lbs SALE PRICE!!! 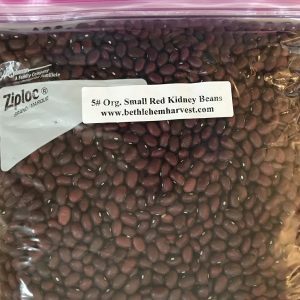 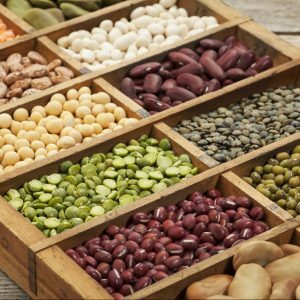 Kidney Beans, Small Red (org), 5 lbs SALE PRICE!!! 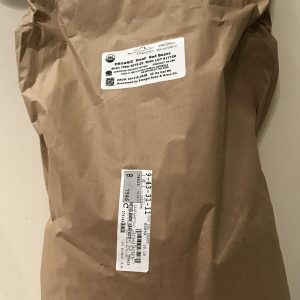 Note: product packaging changes frequently. 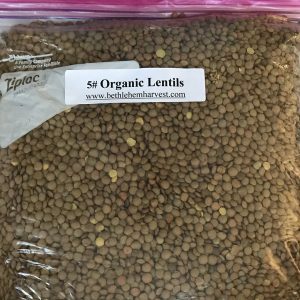 Your packaging may look different than the image. 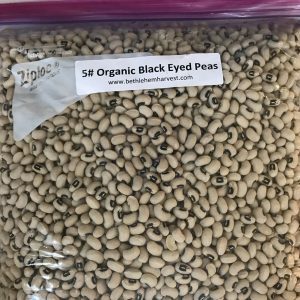 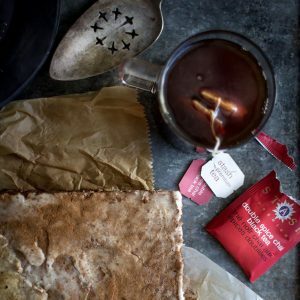 Copyright © 2019 Bethlehem Harvest Orders – Powered by Customify.